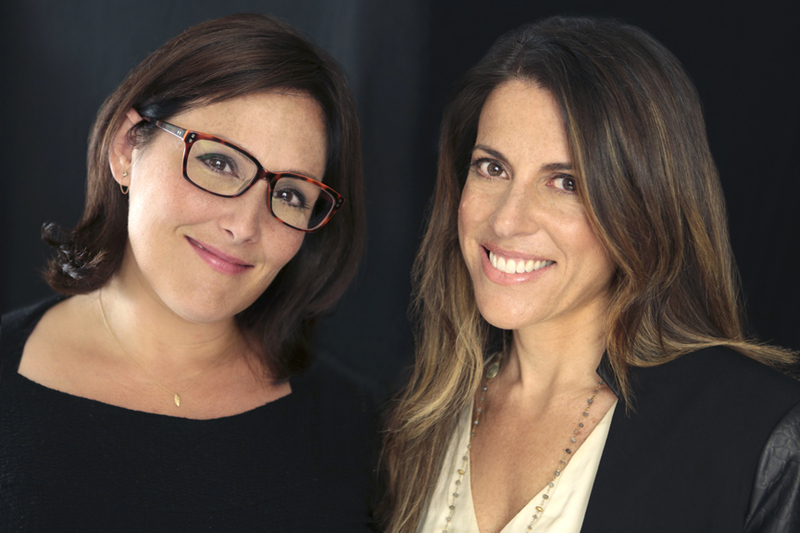 With their groundbreaking documentary, The Business of Being Born, Ricki Lake & Abby Epstein revolutionized the way people look at childbirth. Now,they’re doing the same for medical cannabis. Weed the People has the power to truly create change as it exposes the astonishing ways the plant works against cancer and how access to this medicine has become a human rights issue. We are excited that Weed the People will make its theatrical debut at limited movie theaters across the country starting in New York City on October 26. The impact of a film about children, health equity and the booming green economy could not be more timely. AND YOU CAN BE A PART OF THE MOMENTUM! Sponsor a screening during the theatrical run that will open people’s minds and hearts to the healing power of Cannabis. You choose one show in any city during the film’s theatrical run to host a private or public screening. Invest in the theatrical release to bring the movie to more cities in the US - Opportunity to recoup investment through net share of 50% box office revenue Pari-passu with filmmakers. If the theatrical release is not playing in your city, we can offer you the same sponsorship levels to bring it to your city, and we will work with you to find the movie theater or other location, if needed. All sponsorships over $1000 can be tax-deductible.